A design so distinctive that it could be recognized by touch alone and so unique that it could be identified when shattered on the ground. 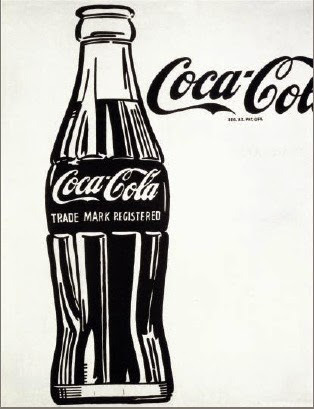 This was the brief for the creation of the Coca-Cola bottle which is 100 years young this year. 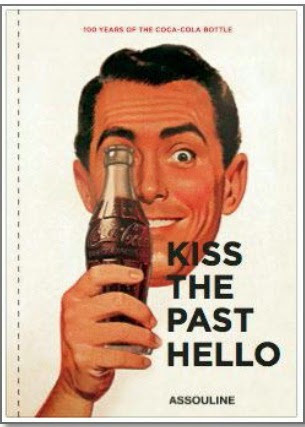 To mark this milestone, The Coca-Cola Company is celebrating with a year-long campaign that includes new advertising, a music anthem and a series of art exhibits featuring works from some of the world’s leading contemporary artists including Andy Warhol, Norman Rockwell and Peter Blake. This entry was posted in announcement, food press and tagged beverages, coca on 22.May.2015 by admin.